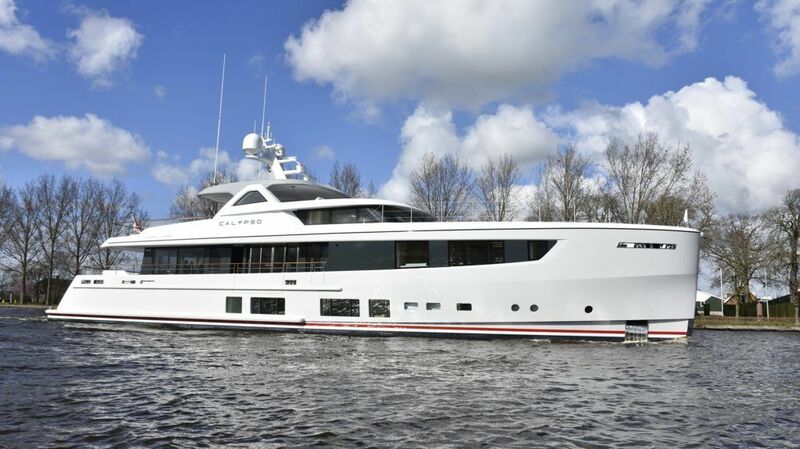 The magnificent Delta One, launched by Mulder last year and winner of this year’s World Superyacht Awards, has been welcomed back to the yard in Zoeterwoude (NL) for various service activities. 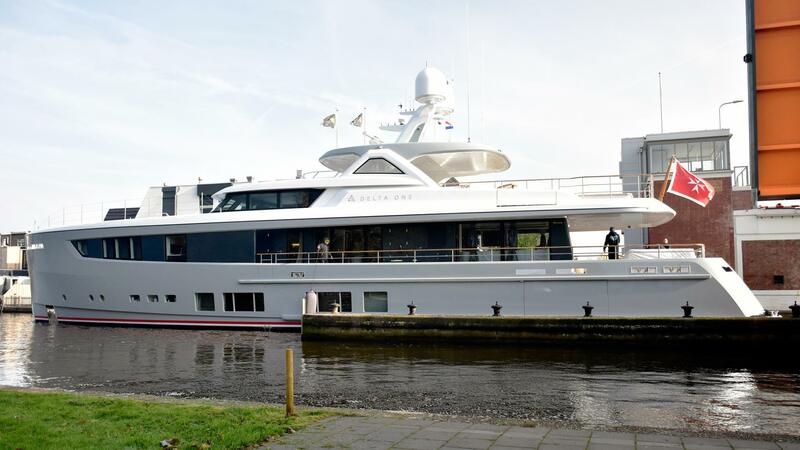 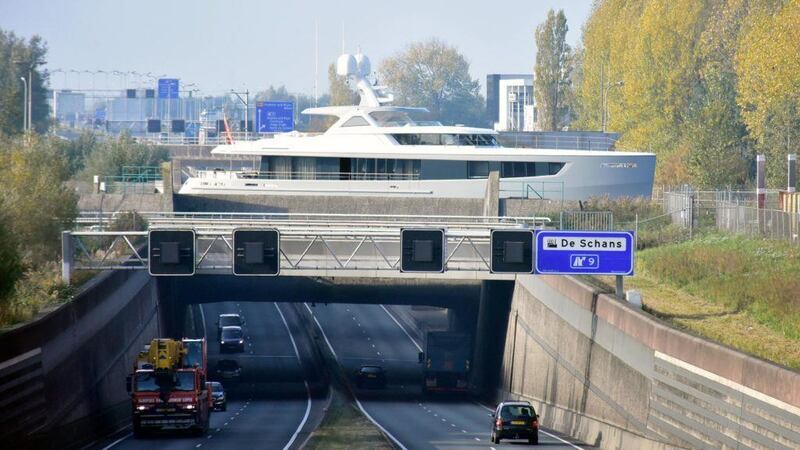 The 36-metre superyacht sailed from the Mediterranean to Rotterdam where she was met by a team from Mulder and guided through the narrow Dutch canals and rivers to the yard. 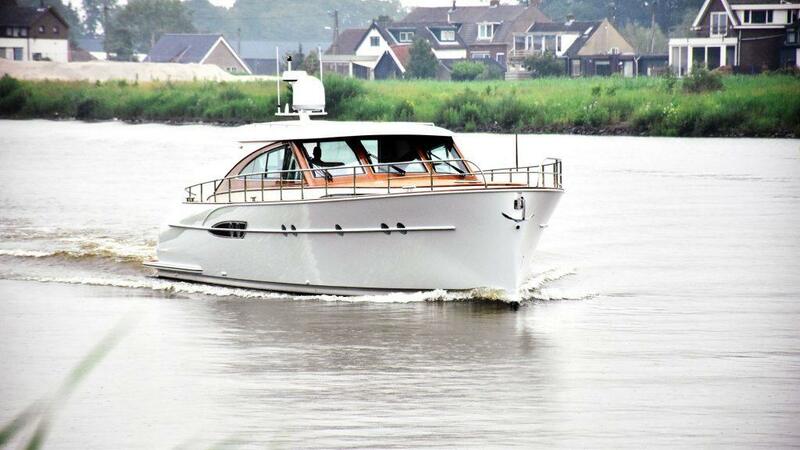 The first of Mulder’s new ThirtySix semi-custom range to see the light of day, Delta One has just completed her maiden summer season. 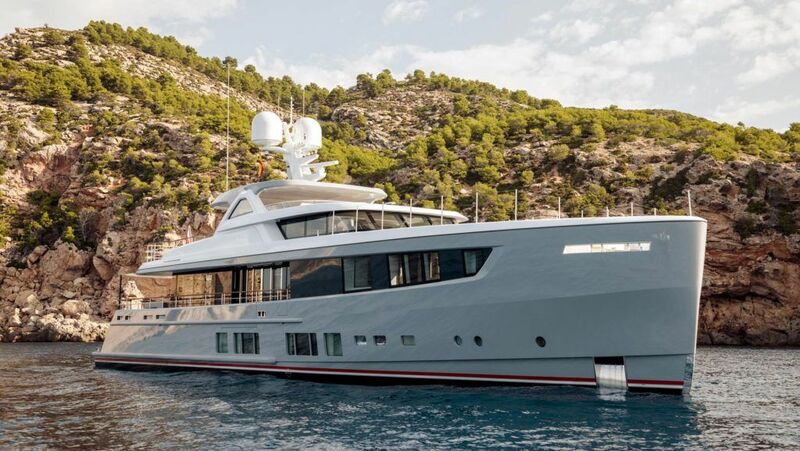 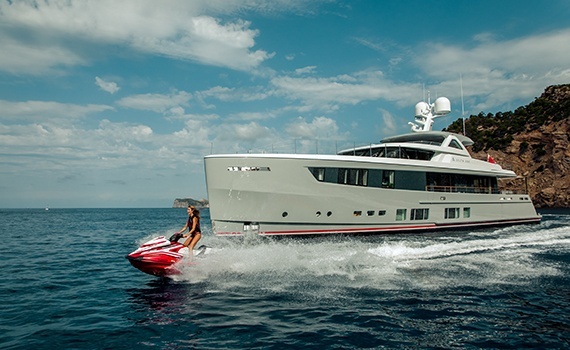 The yacht and her owner covered more than over 8,000 miles on a ten-country tour that took in a large number of beautiful locations from Palma de Mallorca to Greece. 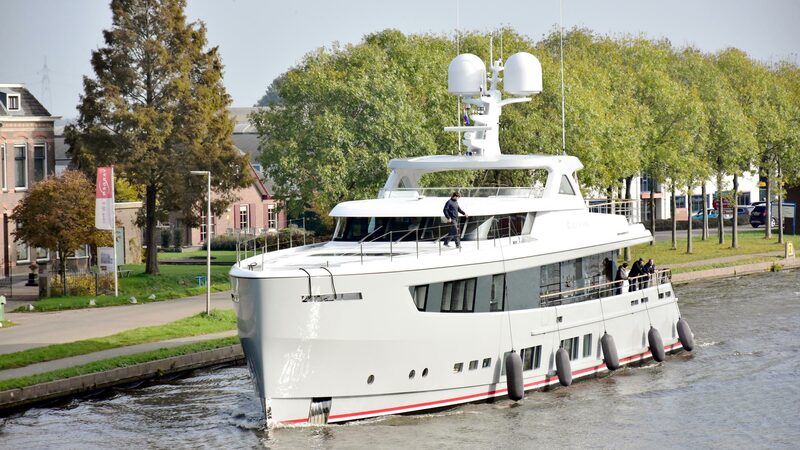 Over the coming weeks the Mulder team will carry out various service activities on the engines, antifouling and electronics. 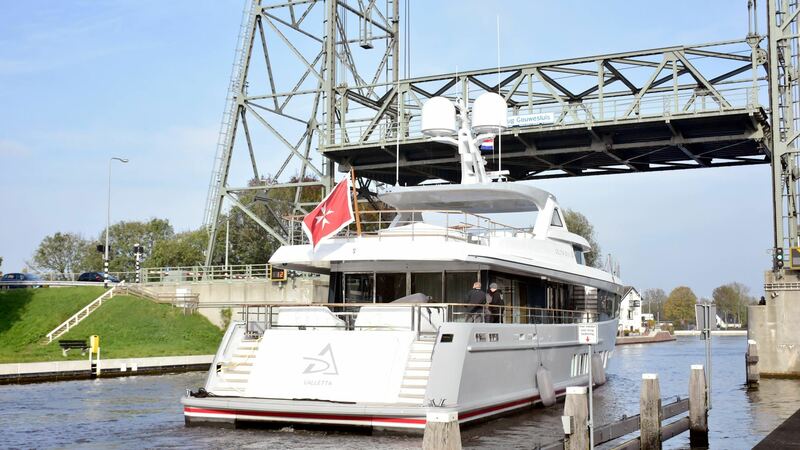 A number of upgrades will also be made at the request of the owner, ensuring that Delta One is fully ready for more adventures at the end of the year. 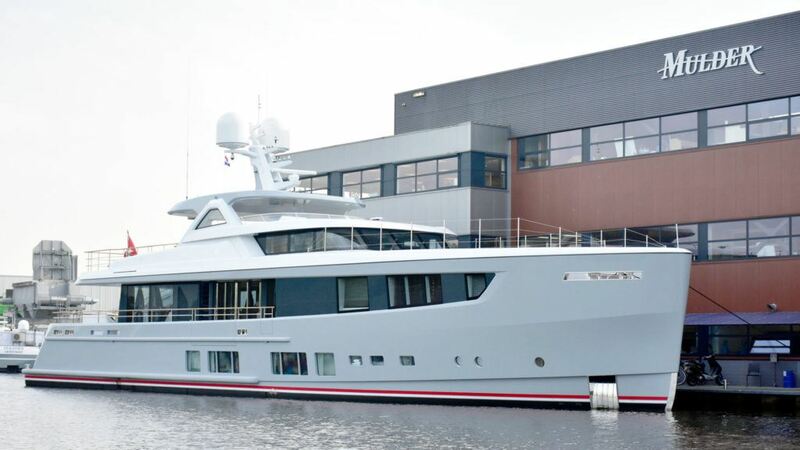 The arrival of Delta One has been extra special for the Mulder Shipyard workforce as the second ThirtySix Calypso is also present. 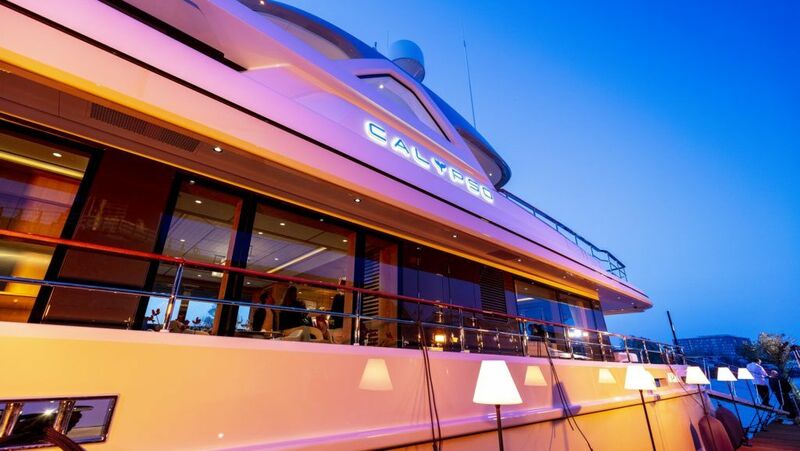 Calypso is due for delivery in Q1-2019 when another client will benefit from the unrivalled pleasures offered by the new Mulder flagship range. 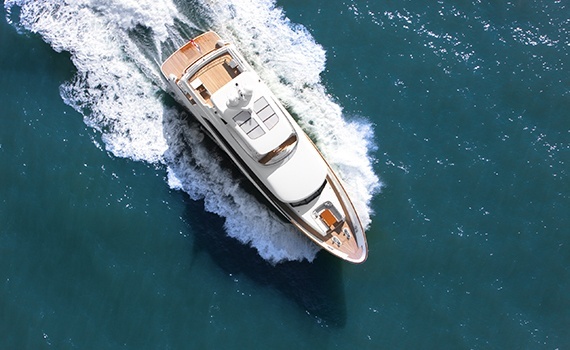 The new Mulder ThirtySix features a bespoke modern exterior with a sleek aluminium construction and a continuous window line which culminates in a contemporary plumb bow.